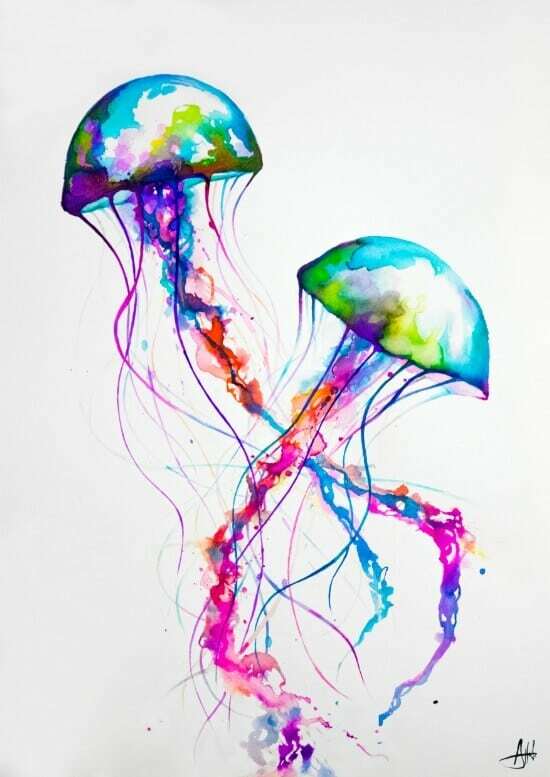 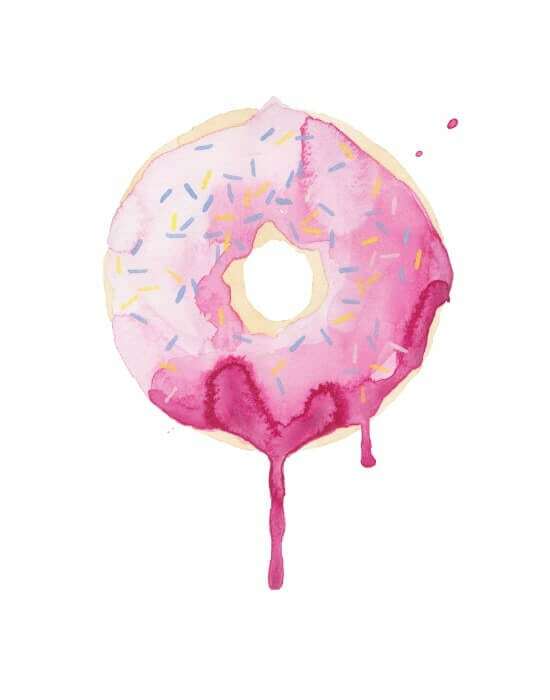 Love watercolor? 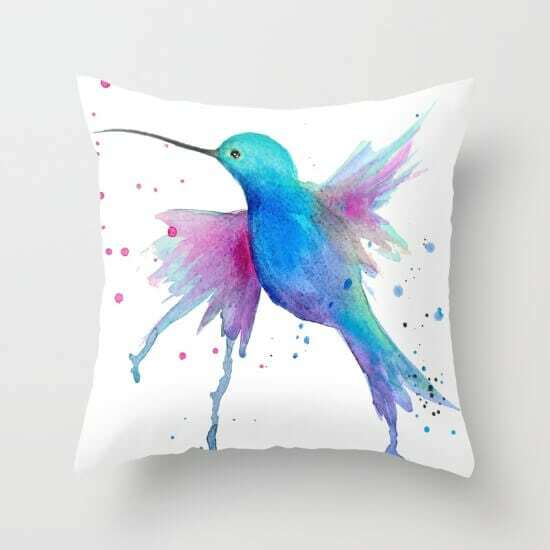 You’ll be smitten with these gorgeous watercolor home decor items – pillows, clocks, bedding, shower curtains, rugs, art prints and more! 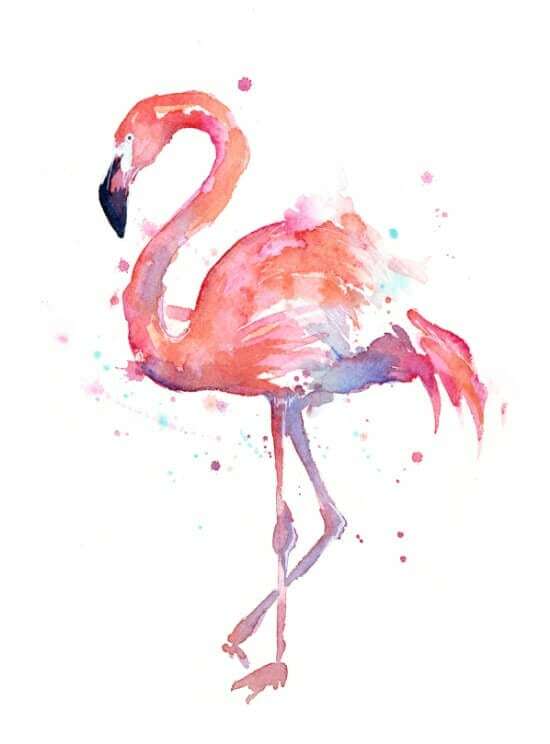 Watercolor everything has been rising in popularity for the past couple of years, and the trend shows no signs of slowing down. 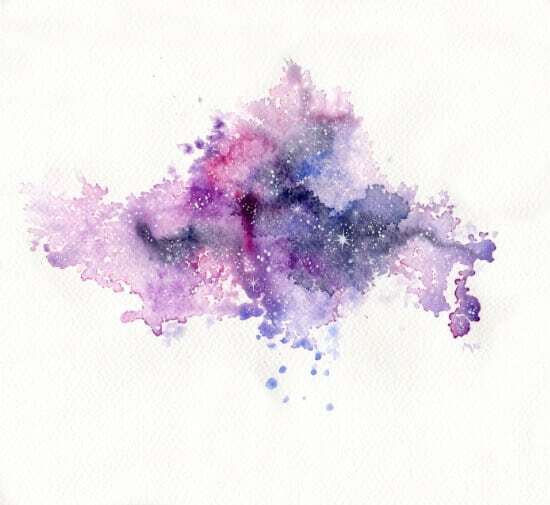 I am thrilled that it seems to be holding on strong because I love the look of watercolors, especially in home decor. 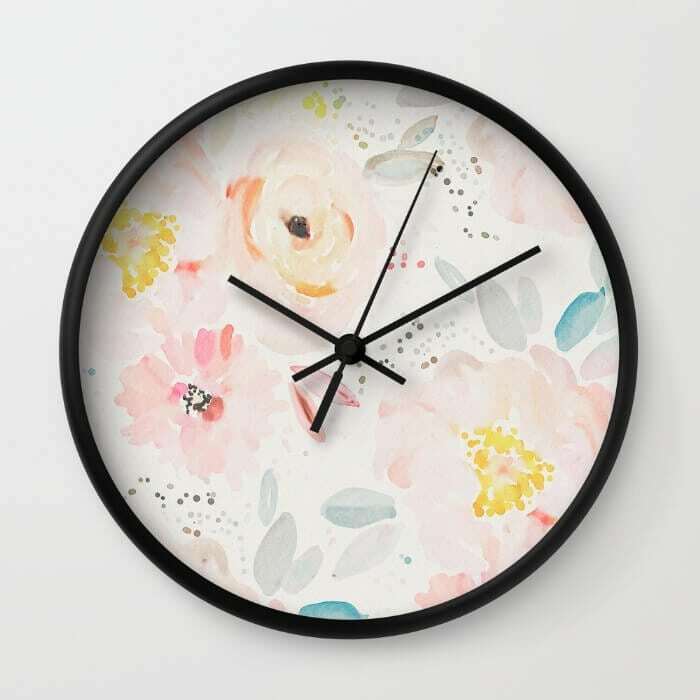 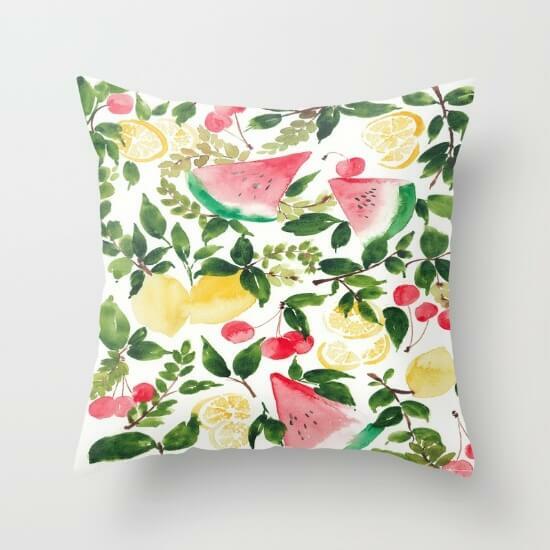 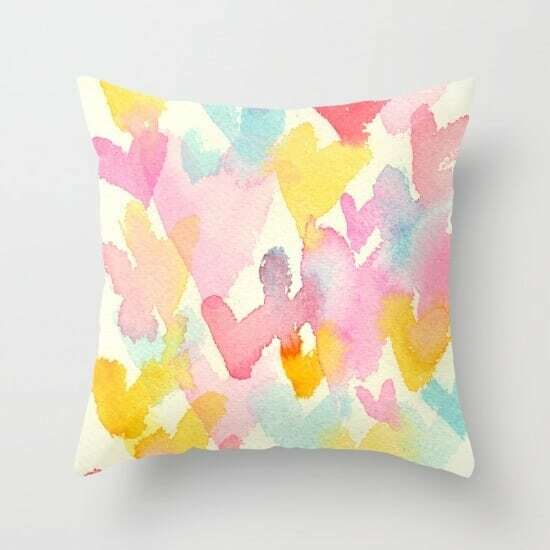 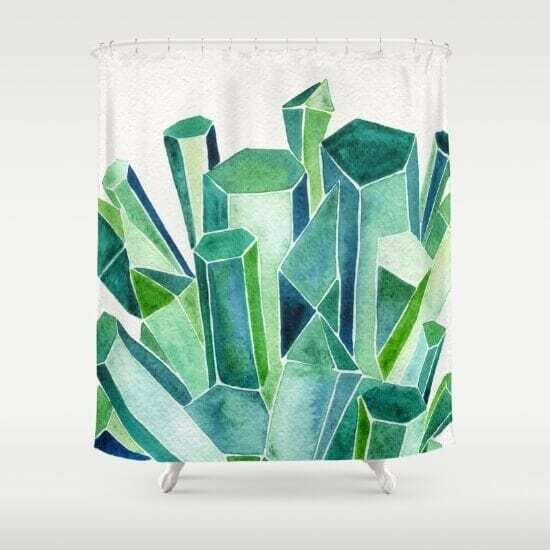 Watercolor designs can be found on all different types of home decor items these days including throw pillows, rugs, clocks, shower curtains, bedding, blankets, and practically anything else that you can imagine! 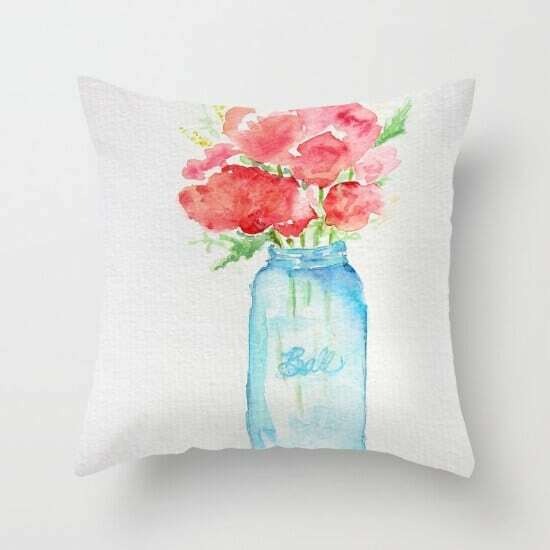 I’ve rounded up a few of my favorite watercolor home decor items, and the best part is that all of the designs shown are also available in different formats/different types of items. 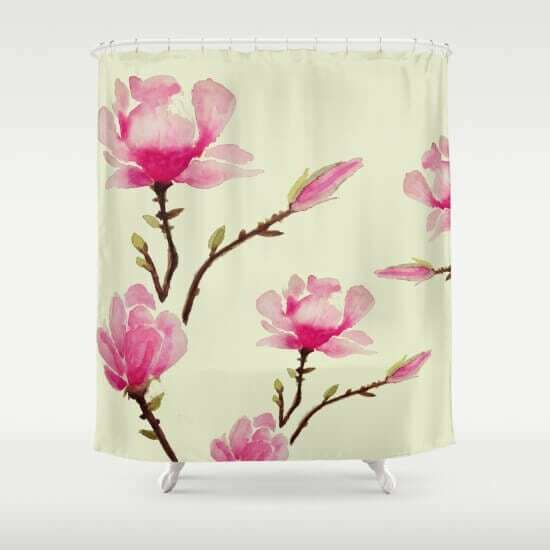 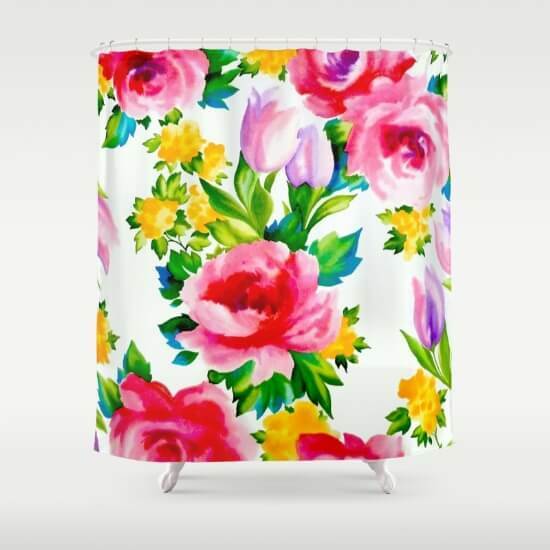 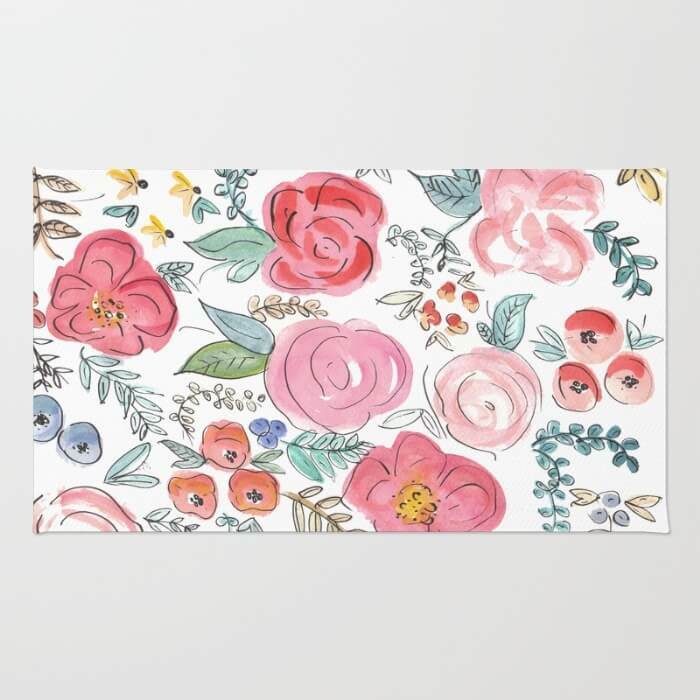 For example, I’ve shown the image of the Watercolor Roses Shower Curtain below, but the same watercolor roses design is also available on throw pillows, bedding, and more! 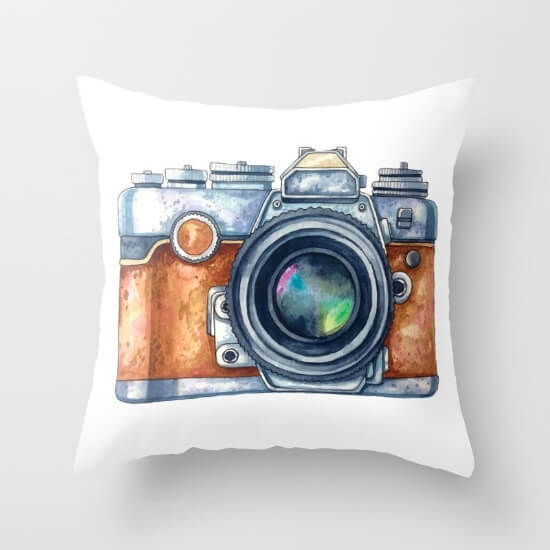 Just click on the image to see what other styles and formats it’s offered in! 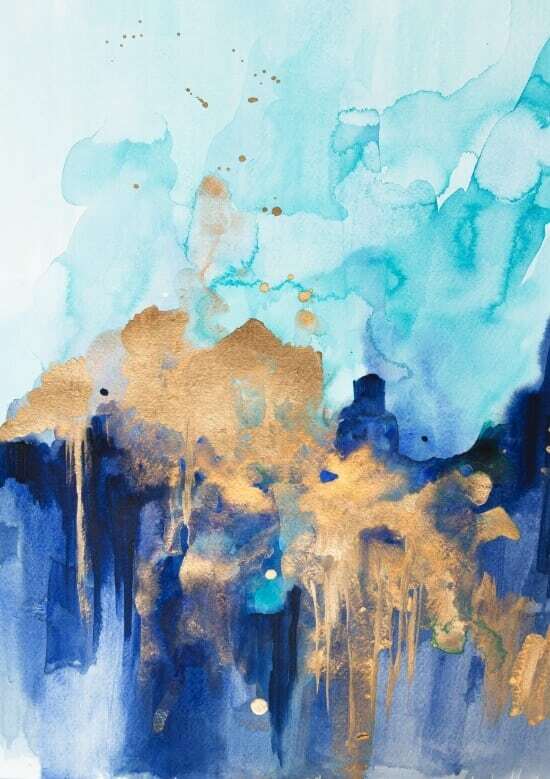 These watercolor home decor pieces are seriously swoon-worthy, so I hope the trend continues for a long, long time!